SGM introduces Orbital Shaker for your various application needs. It features uniform motion and superb reliability under adverse conditions. These shaker features convenience of programmable speed and running time. The shakers platform can be customized as per ones requirement and application. 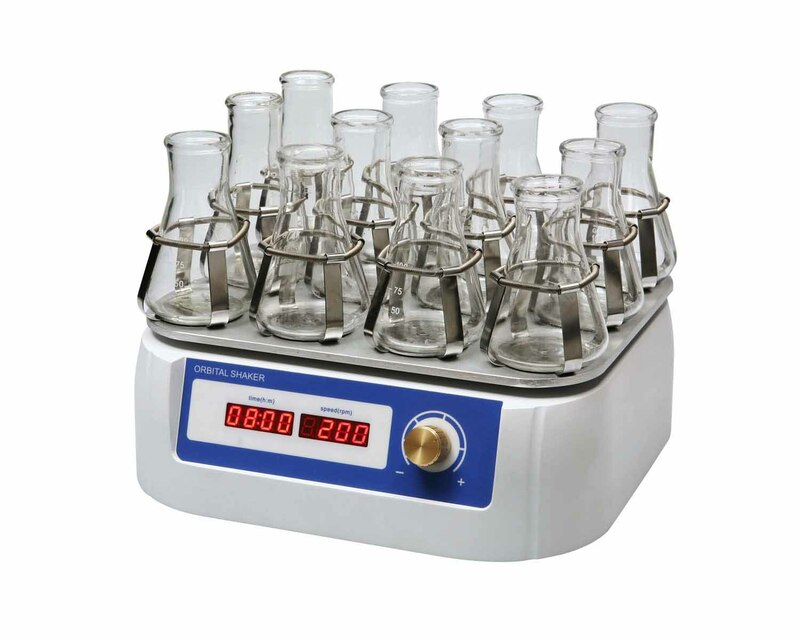 High-quality performance & Low-Cost Orbital Bench-top Shakers Low footprint conserves valuable bench space also includes a built-in timer suitable for general mixing, cell cultures, chemical extractions, blood sample mixing and silver staining of polyacrylamide gels, solubility studies, extraction procedures and diagnostic testing. Facilitates repeatable results with this shaker, ideal for growing bacteria.